Board To Death has a video review up on their website of Puzzle Strike. A lot of people are talking about this game. You should go have a look. 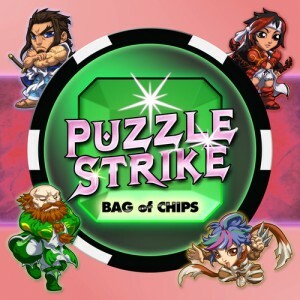 Puzzle Strike: Bag of Chips is all that and a bag of chips!